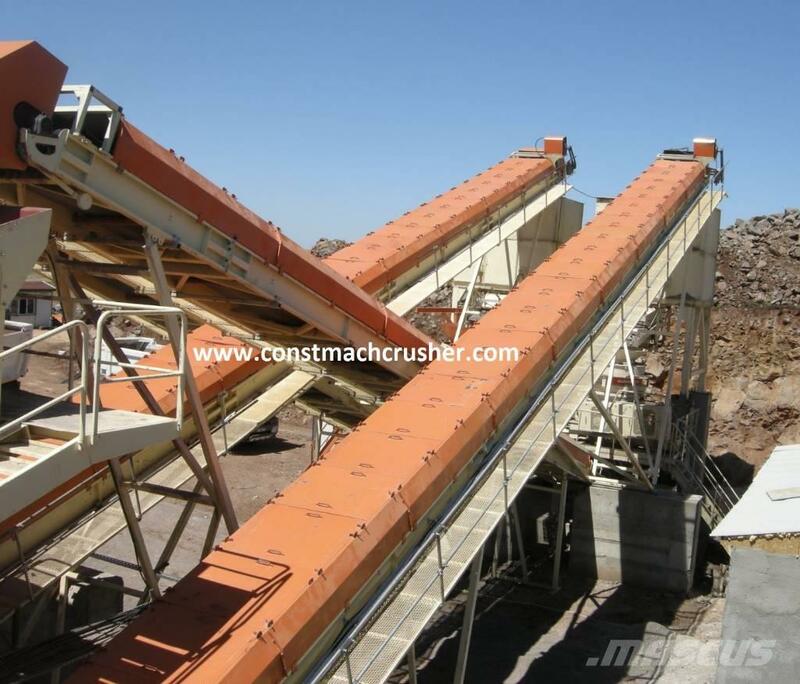 معلومات أخرى High Quality belt conveyors for your concrete plants - asphalt plants - crushing plants from Constmach! Any width and length are available upon your request. Top quality motors and heavy duty gearboxes. Emergency buttons, covering and walking platforms are included. Rubber coated drive and tail drums.